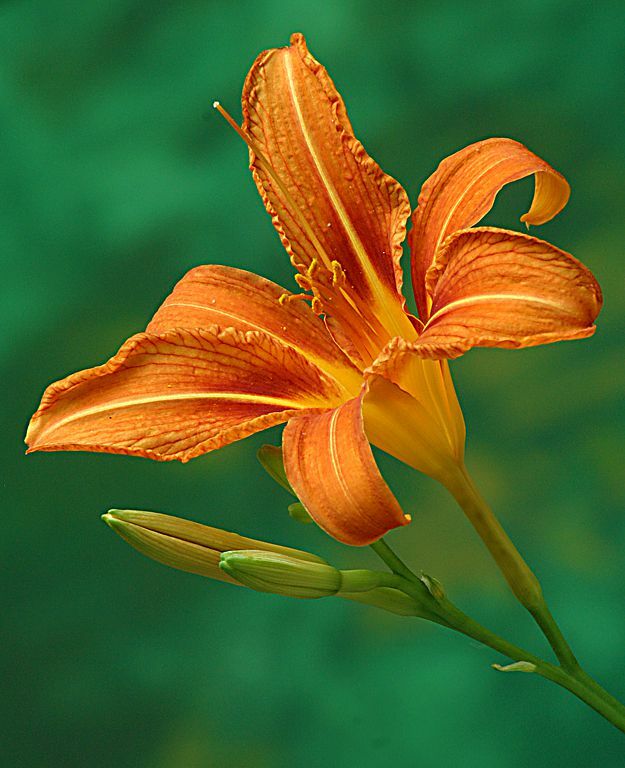 Caption: Tiger Lily - In the spring or early summer each year, the tiger lilies in my backyard start to bloom. One morning, the lighting was perfect, so I snapped this shot. Date Uploaded: Oct. 30, 2010, 1:02 p.m.